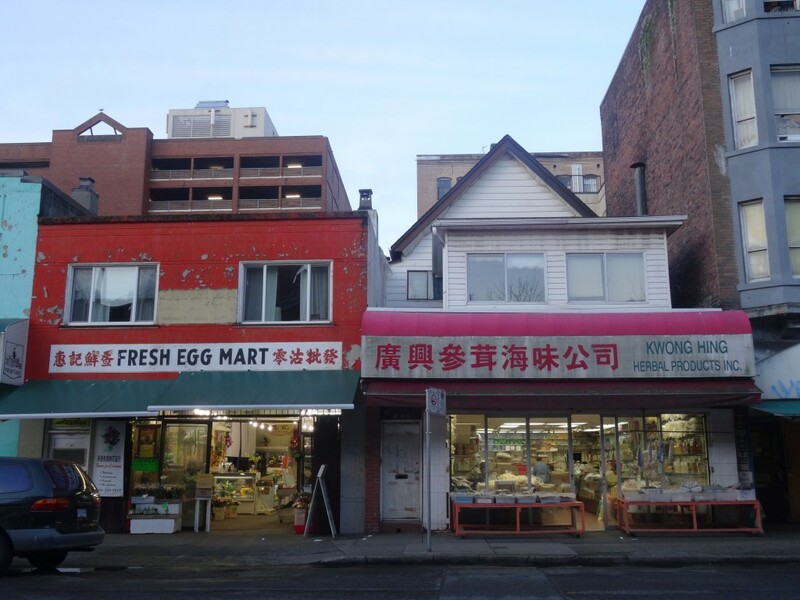 Karin de Nijs investigated the involvement and experiences of business owners and other local stakeholders in the revitalization of Vancouver’s Chinatown. This photo essay illustrates how after years of decline the district is slowly changing into a site of middle class leisure and consumption, and reflects on the question of who benefits from such processes of change. 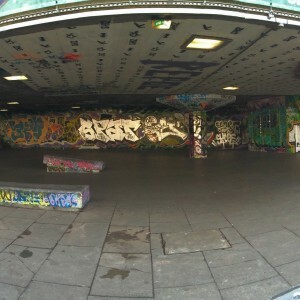 Urban revitalization involves the redevelopment of deprived urban areas for new uses and is frequently described by critical urban scholars as a gentrification strategy, aimed at ‘retaking the city for the middle class’ (Smith, 2002). While the residential dimension of this process has received much attention in academia, commercial changes are often ignored or seen as a logical consequence of gentrifiers’ consumption preferences. However, upscale shops and trendy cafés are not only important markers of neighborhood change, but can also become strategic tools to foster revitalization. 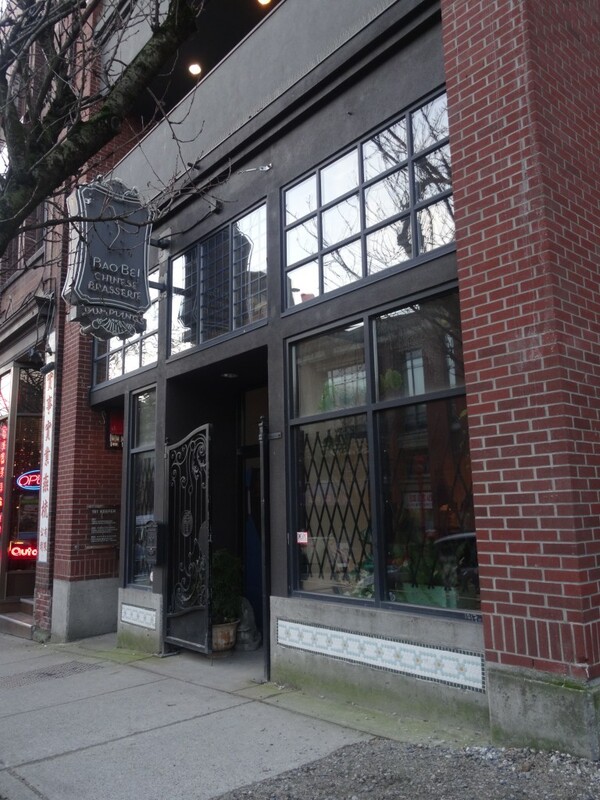 Having researched the transformation of the commercial landscape in Vancouver’s Chinatown instigated by a revitalization program, this photo report illustrates how the district is slowly changing into a site of middle class leisure and consumption. 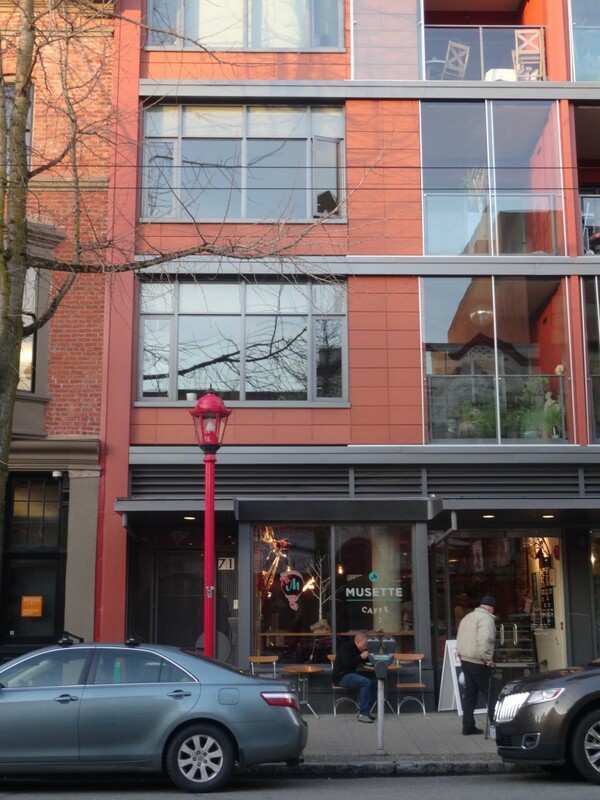 Besides asking who is behind this transformation, it reflects on the question for whom Chinatown is revitalized. Vancouver’s Chinatown is the second largest Chinatown in North America and is situated just southeast of the city’s downtown core. 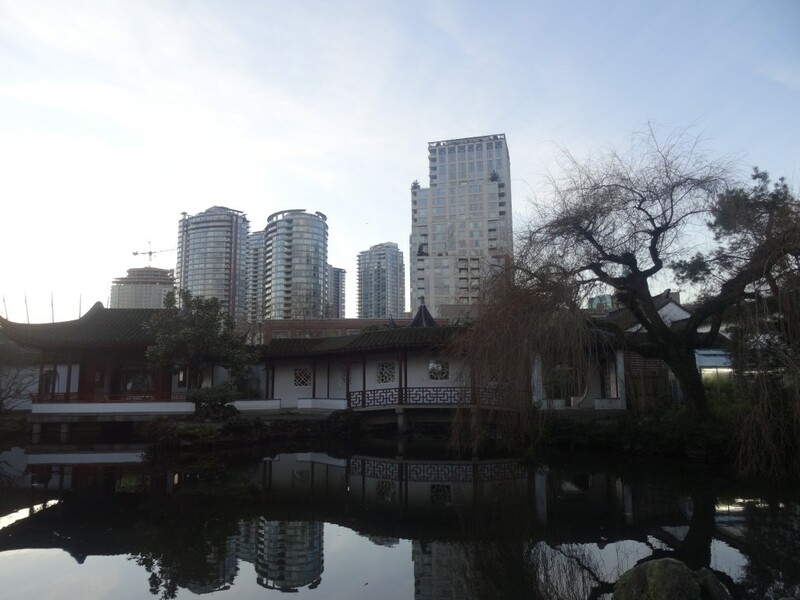 Being one of Vancouver’s oldest neighborhoods, Chinatown contains a large number of ethnically inspired heritage buildings and is host to a number of landmarks. 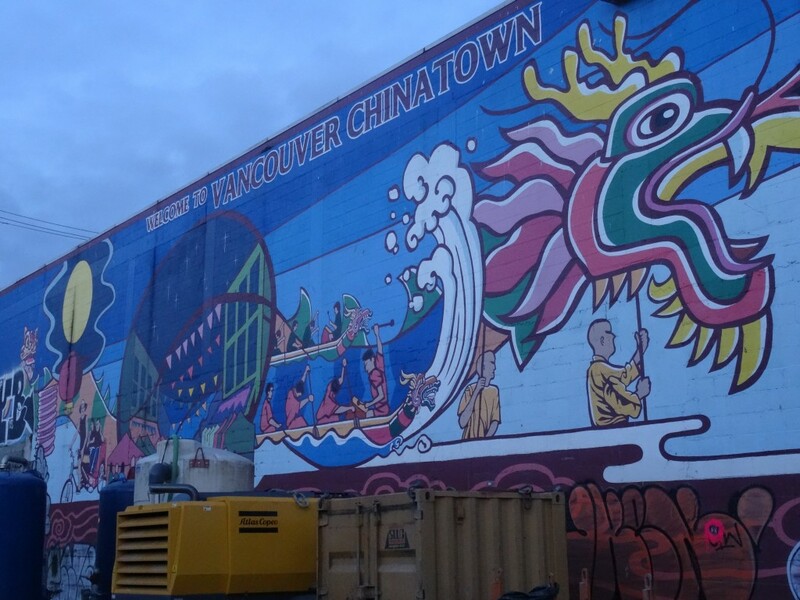 Until the late 1970s, Chinatown was thriving as the center of Vancouver’s culinary and nighttime economy. However, beginning in the 1980s, a series of factors predicated its decline. As suburbanization set in, commercial activities were relocated to malls far outside the downtown core and Chinatown quickly lost its place as the center of the Vancouver’s Chinese community. 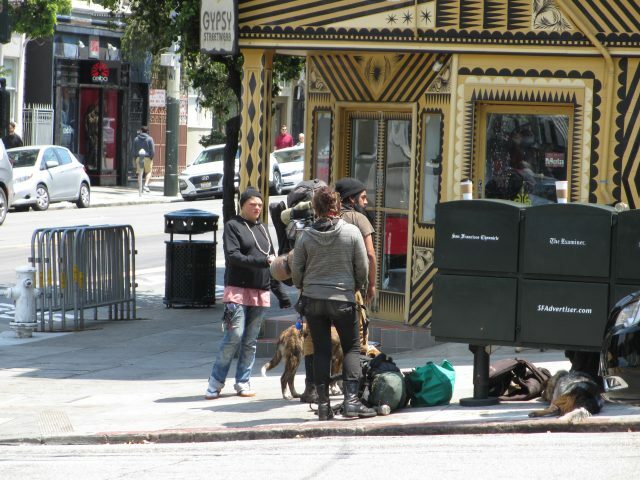 In addition, Chinatown’s image degraded as poverty, drug addiction and crime increased rapidly in Vancouver’s Downtown Eastside, in which Chinatown is located. 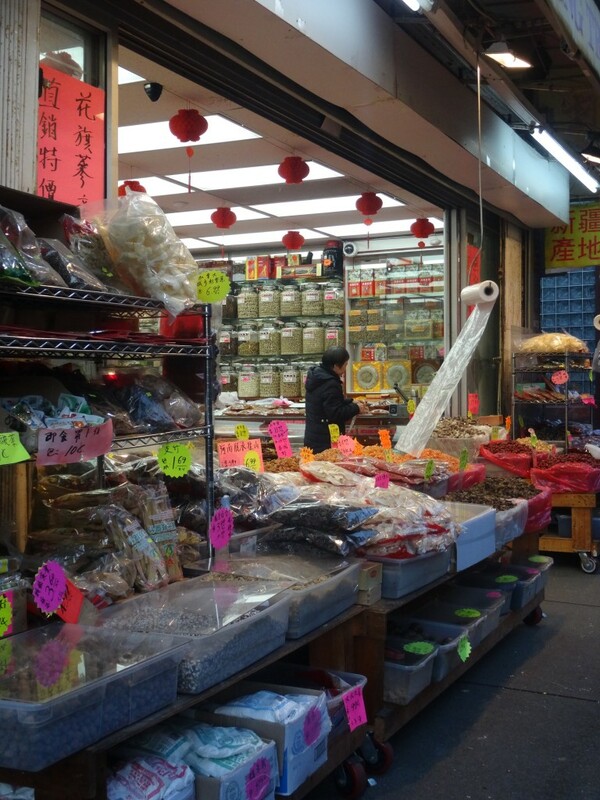 Despite these issues, Vancouver’s Chinatown is still host to numerous Chinese restaurants, oriental bakeries, tea and herbal shops and a plethora of other Asian businesses, which mainly cater to the area’s low-income and Chinese residents. 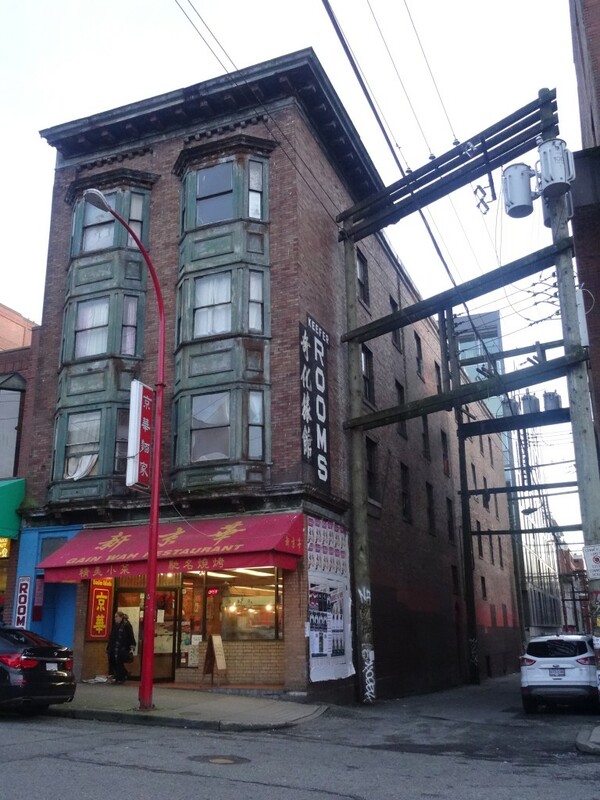 To modernize and diversify Chinatown’s commercial landscape, the City of Vancouver recruits new businesses for vacant retail spaces in heritage buildings and offers them grants for restoration. In addition, a ‘We speak English’ campaign was initiated to promote bilingual signage in Chinese stores, as this would attract a more diverse group of consumers. Since the start of the revitalization program in the early 2000s, Chinatown is slowly but steadily moving into a new direction. Increasingly, non-Chinese shops and restaurants are popping up in the area, including various specialty coffee bars, a German sausage restaurant, a vintage furniture shop and several art galleries. Moreover, a number of chain stores have made their entrance. 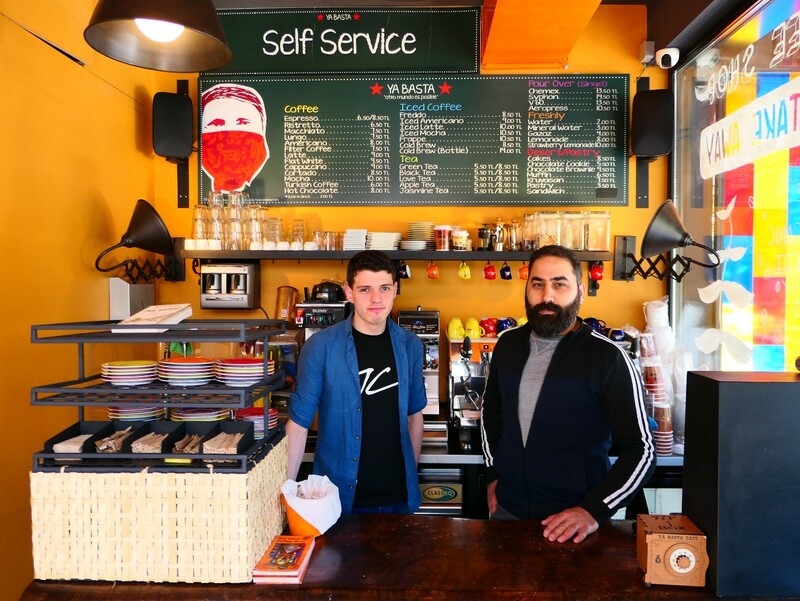 “When new restaurants open in this area, it will attract new people. And then the merchants will have more shoppers”. In addition, a number of people were supportive of revitalization, because they hoped it would help restore the historic character and cultural identity of Chinatown. Although the revitalization program included a number of projects that emphasize the area’s Chinese character and history – including street lighting and wall paintings – these initiatives are merely forms of ethnic theming, aimed at drawing in more tourists rather than strengthening the Chinese community. 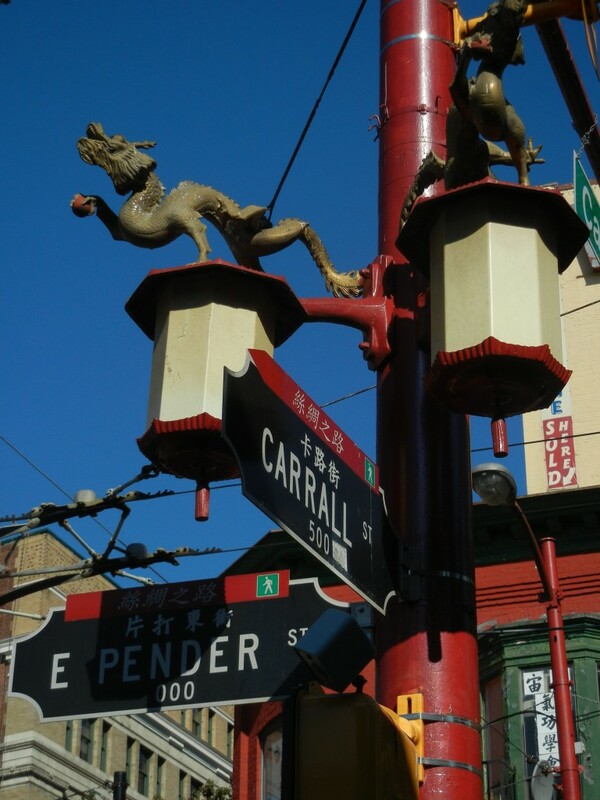 As Chinatown becomes increasingly oriented towards middle-class, non-Chinese consumers and tourists, residents jokingly describe their neighborhood as Westerntown rather than Chinatown. On a more serious note, more and more people ask whether the Chinese community and low-income residents benefit from the revitalization program. 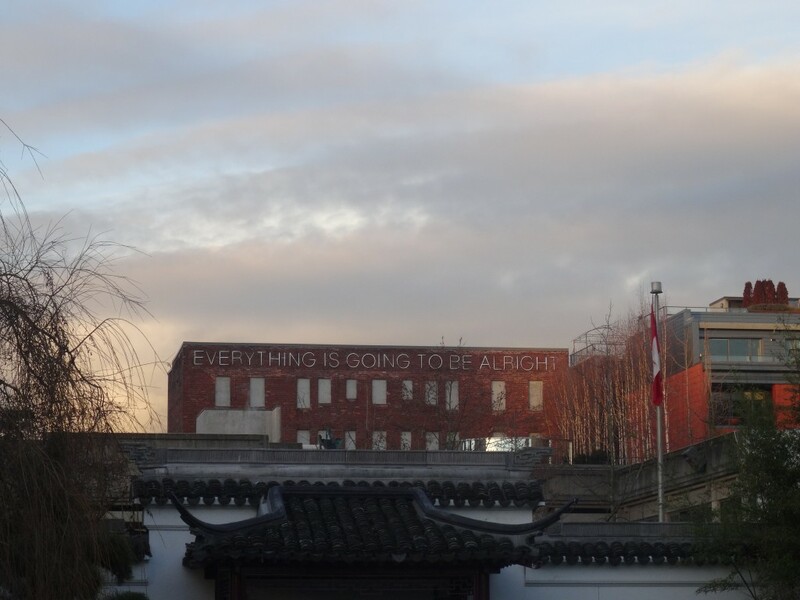 While emotions are running high in Chinatown, a wealthy businessman hung up a sign at the top of his building saying ‘Everything is going to be alright’. The sign is highly controversial, because it gives rise to a sensitive question: Everything is going to be alright – but for whom? 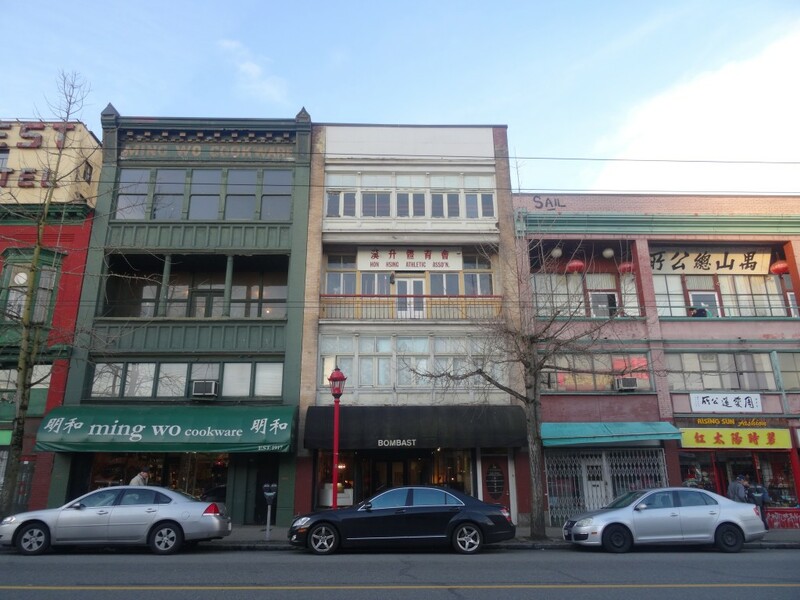 Whether revitalization will mean that the low-income and Chinese population that currently lives, works and meets in Chinatown eventually become displaced remains to be seen. However, what is clear is that as Chinatown is more and more promoted as a site for middle-class leisure and consumption, this group is no longer the subject of neighborhood development. Therefore, it is relevant to ask: for who is it that Chinatown is being revitalized? Further comparative research will look at commercial changes in De Wallen in Amsterdam as a result of Project 1012. 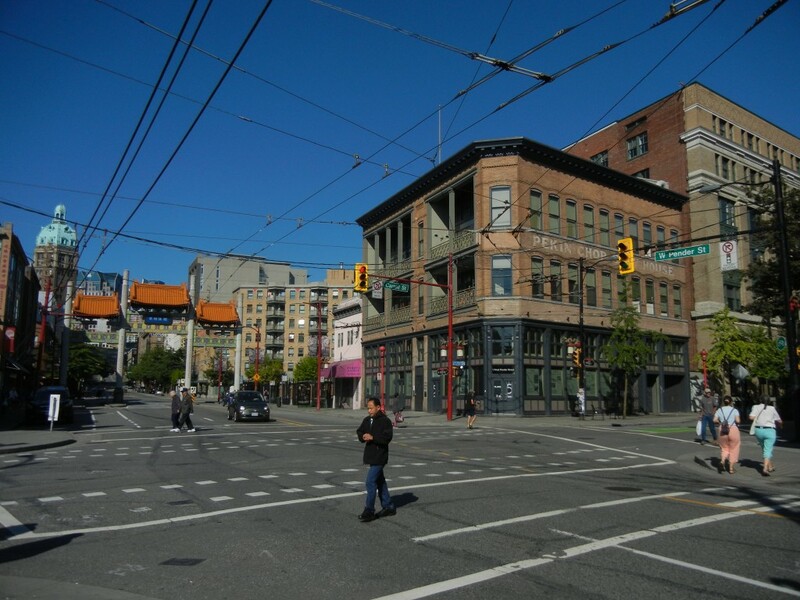 Will these changes show similarities to the process of revitalization in Vancouver’s Chinatown? And what are the roles and experiences of local business owners and residents there? Karin de Nijs is a social scientist specializing in urban issues. 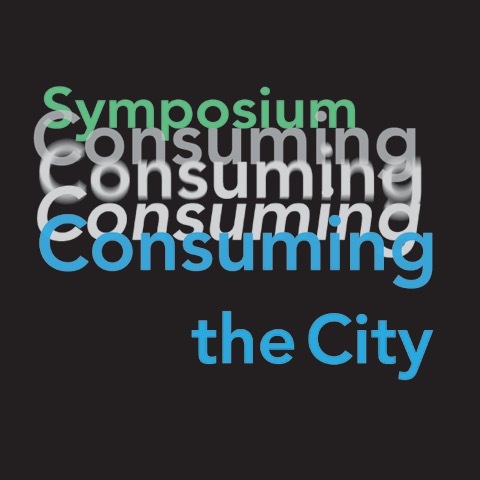 She is fascinated by cultural and economic transformations in cities and the resulting contestation among groups of city users over space, particularly at the neighborhood level. Besides finishing the Research Master Urban Studies at the University of Amsterdam Karin currently works part time as an intern at CITIES Foundation.